Block unwanted visitors in minutes! Protect your website with our powerful and flexible traffic filtering platform. Spy tools, competitors, proxy/VPN users, scrapers, bots and any other visitors you don't want. No technical skills required. 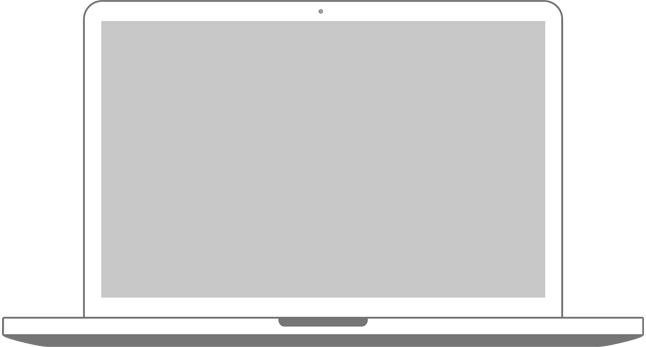 Our fast, intuitive setup process will have you up and running in minutes! What can Traffic Armor do for you? 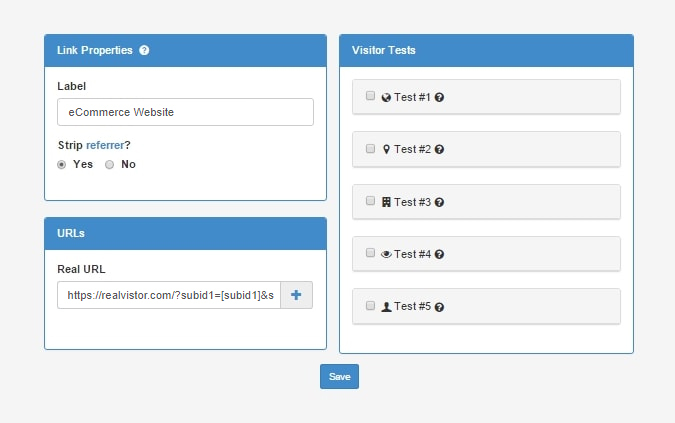 Redirect visitors based on their city, region or country. Show regular visitors one page, and a different one to competitors. Stop competitors from stealing your ideas! Quickly identify bad publishers with real-time flagging of suspicious hits. To enable routing, just paste a single line of code into your website! Everything is controlled from our intuitive interface. 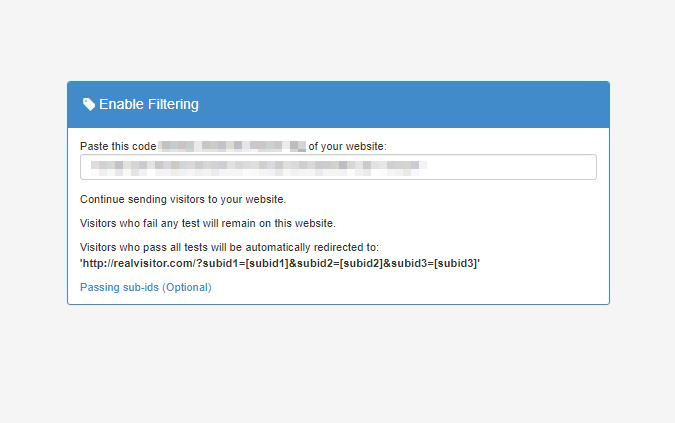 All testing is performed behind-the-scenes so your visitors won't know that you're blocking them! 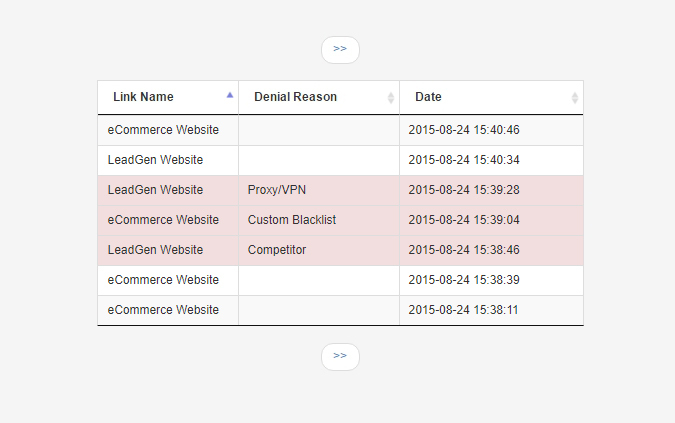 Use one of our many existing, constantly updated databases to block certain visitor types! Our blazing fast infrastructure performs the tests within milliseconds, making it seamless and maximizing visitor retention! Use our intuitive interface to spot unwanted visitors, collect data on them, and then permanently blacklist them from all your pages! Already know which visitors you want to block? Upload your lists and start blacklisting them instantly! We use paid databases to maximize accuracy when detecting information such as the geographic location of your visitors. Full transparency. Find out exactly how many visitors are being blocked and why. We can process tens of millions of visitors per day! Our network is also fully redundant to prevent downtime in case of outages. Join thousands that are already using the most advanced visitor filtering platform.